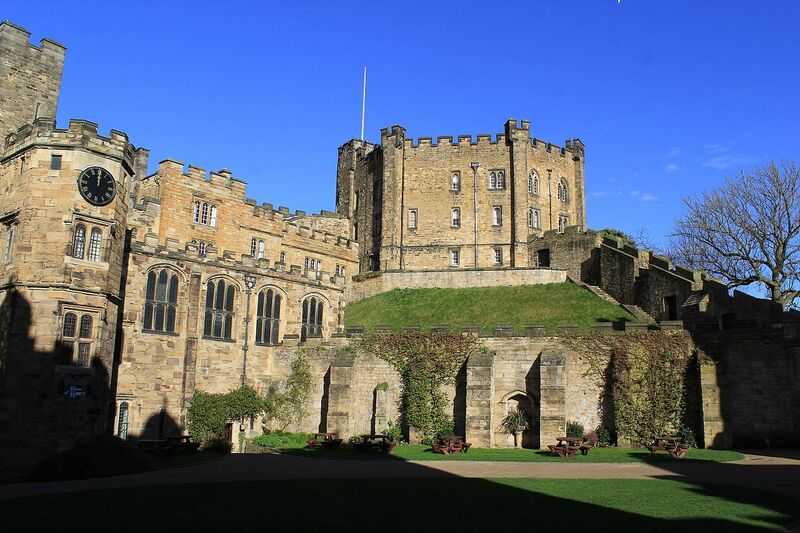 Northern England is historically important with key destinations such as Hadrian’s Wall which is a UNESCO World Heritage Site and the magnificent Norman Cathedral in Durham. 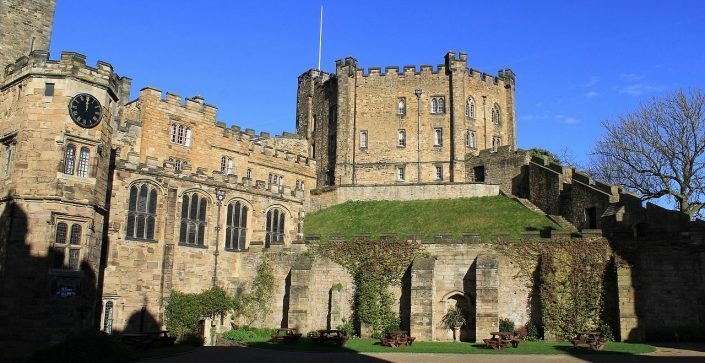 With excellent attractions offering an insight into both ancient and more modern regional history, there are venues suitable for every school. The North of England really is the perfect environment to support work in all areas of the National Curriculum, teachers will be spoiled for choice. 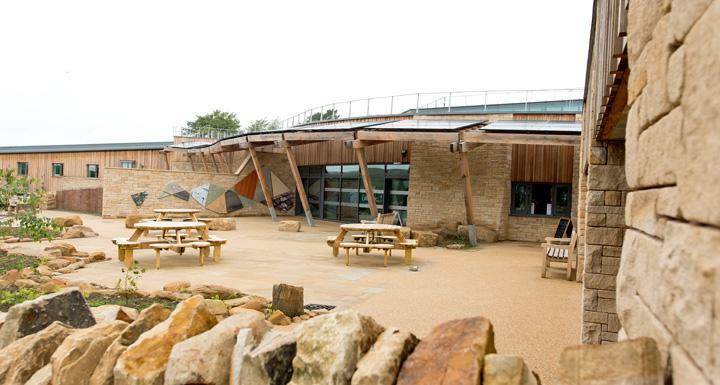 YHA The Sill at Hadrian’s Wall is the brand new Youth Hostel at The Sill, a landscape discovery centre, in partnership with the Northumberland National Park Authority. Ideally located in the beautiful countryside of the Northumberland National Park, this high spec hostel is perfect for exploring the Hadrian’s Wall World Heritage site, located just a few hundred metres away, as well as Sycamore Gap and the Roman fort at Vindolanda. This 86 bed hostel has all the facilities you’d expect from YHA including a self-catering kitchen, classroom for group and school residential use, and relaxing social areas. Our 26 bedrooms are split evenly across two floors and consist of either two or four beds. Eighteen of the rooms are en-suite and two are fully DDA en-suite compliant. All bedrooms have free Wi-Fi and Salto key card access, making this a really secure place to stay.